If you have recently received performance materials for SOUTH PACIFIC or THE KING AND I, you may have noticed that we are now offering our newly restored editions of these musical classics. Along with CAROUSEL and THE SOUND OF MUSIC, SOUTH PACIFIC and THE KING AND I (and next year’s OKLAHOMA!) join our list of bright, new, computer generated and user-friendly performance editions. 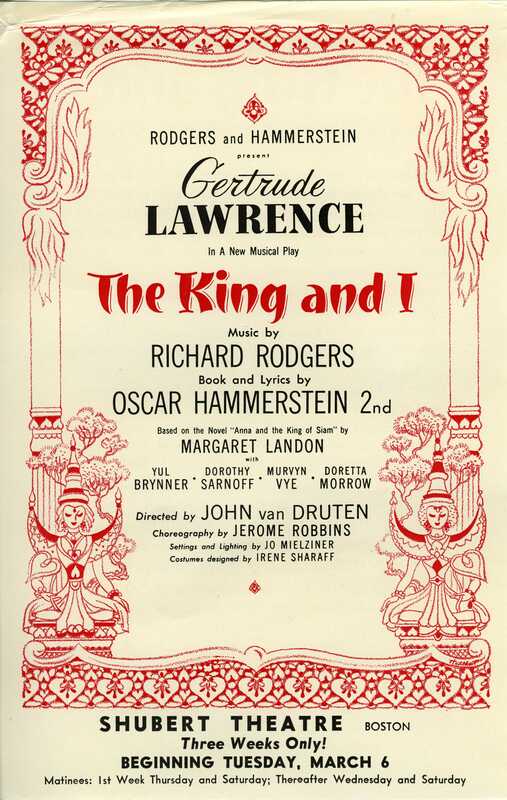 The librettos and the orchestra parts have been cleaned up to more accurately represent the score and dialogue and lyrics exactly as they were first performed in the original Broadway productions. The stage directions have been made clearer and there are new production notes to help with planning the casting, the staging, the costumes and make-up. Each show has a newly created piano-conductor score, one that is fully cued and more fully realizes the actual orchestration than did the old piano vocal scores. For the first time, there is also a full orchestra score (partitur) available. This will help with both the rehearsal process and the actual performance of the orchestra. It will also be a great boon to your musical director plan when he or she is planning the instrumentation they will need. This is especially important when you may be using fewer than the original twenty eight plus musicians that made up the original pit orchestras for these shows. 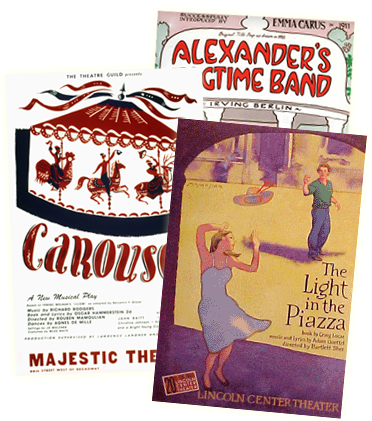 For, although our restorations utilize the same orchestrations as did the earlier performance materials, the full score makes them far easier to navigate. As far as the words and music go, everything is as it was. We did not change a word or a note, except where the correction of an error required it. But we think you’ll enjoy working with these new editions as much as we are enjoying creating them. And hopefully, your production will be an even better one and a greater and more satisfying success for you and your cast and your orchestra when you have one of our newly restored editions to work with.